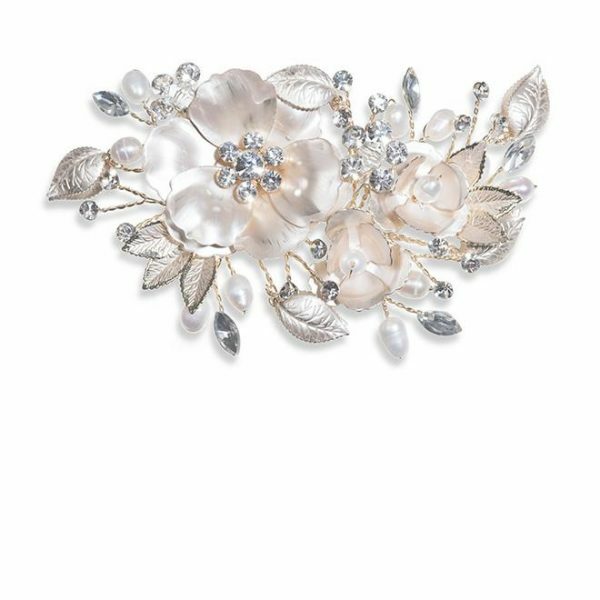 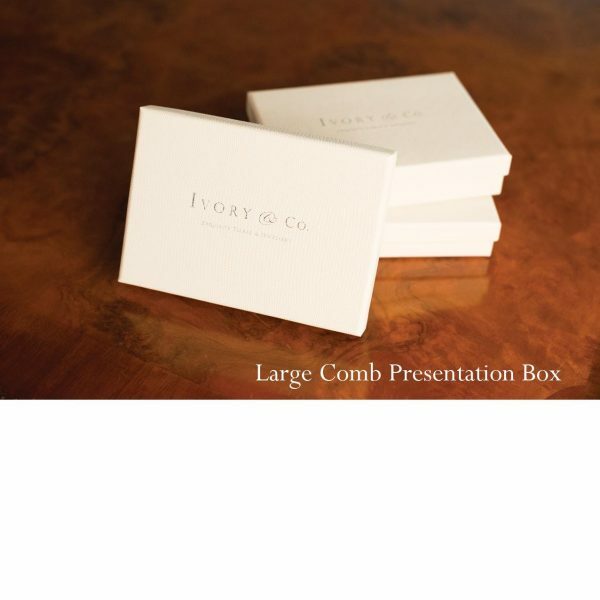 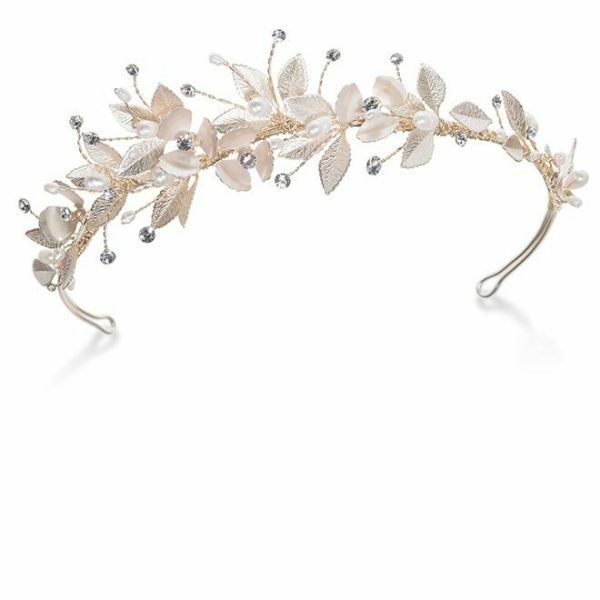 Ivory and Co Mae pearl bridal hair vine. 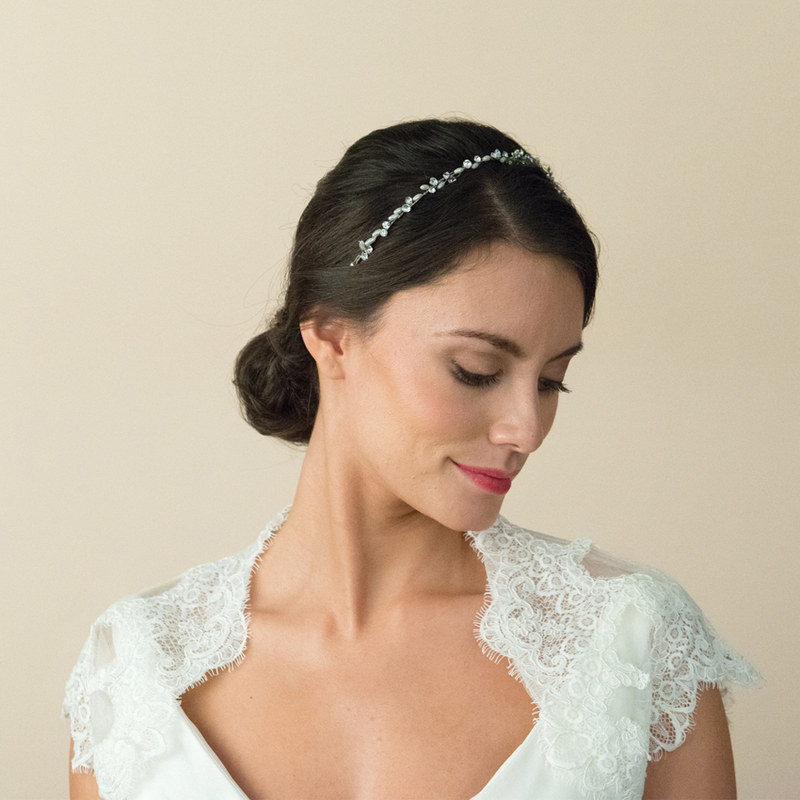 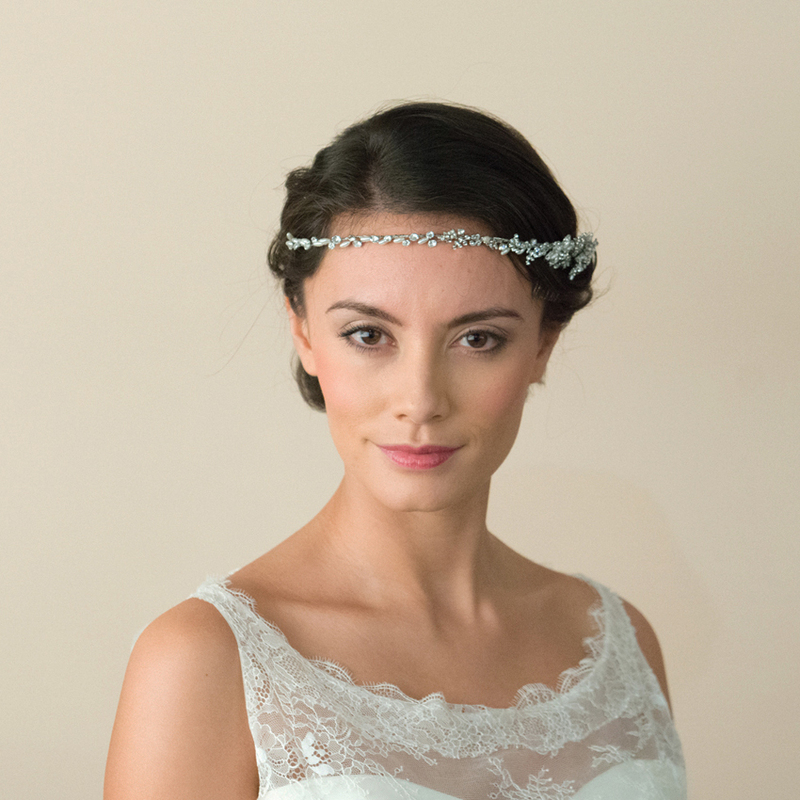 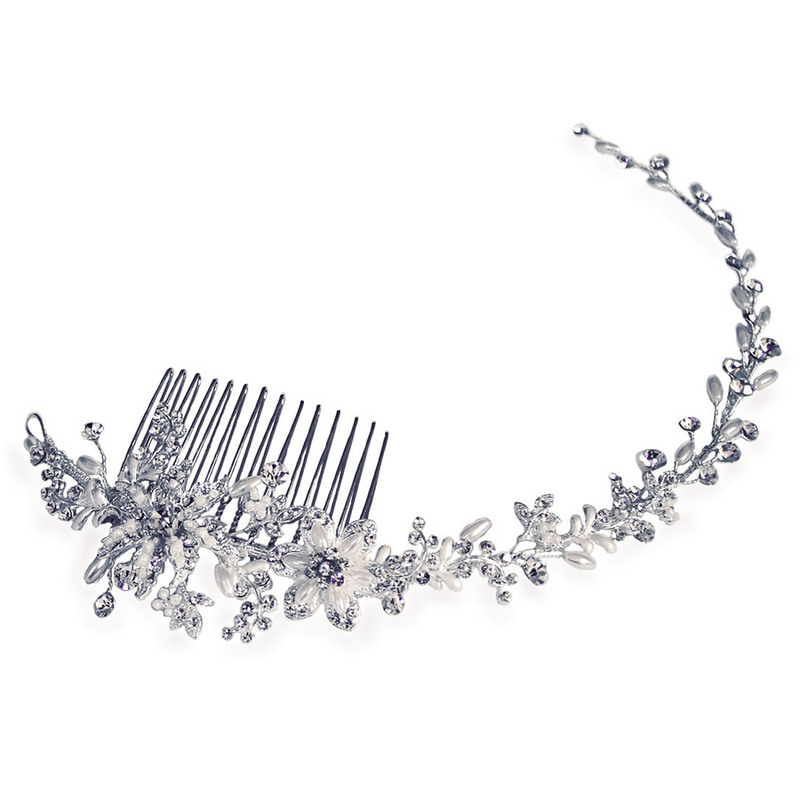 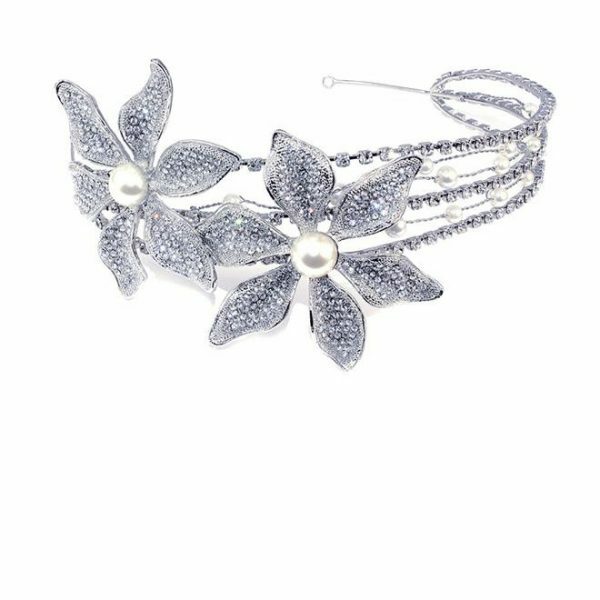 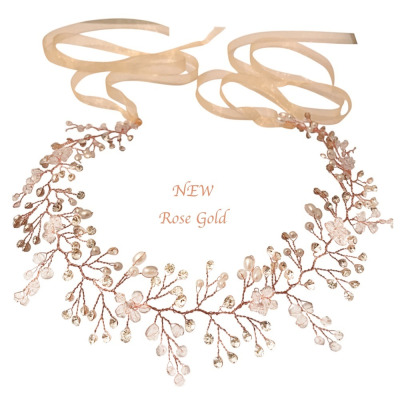 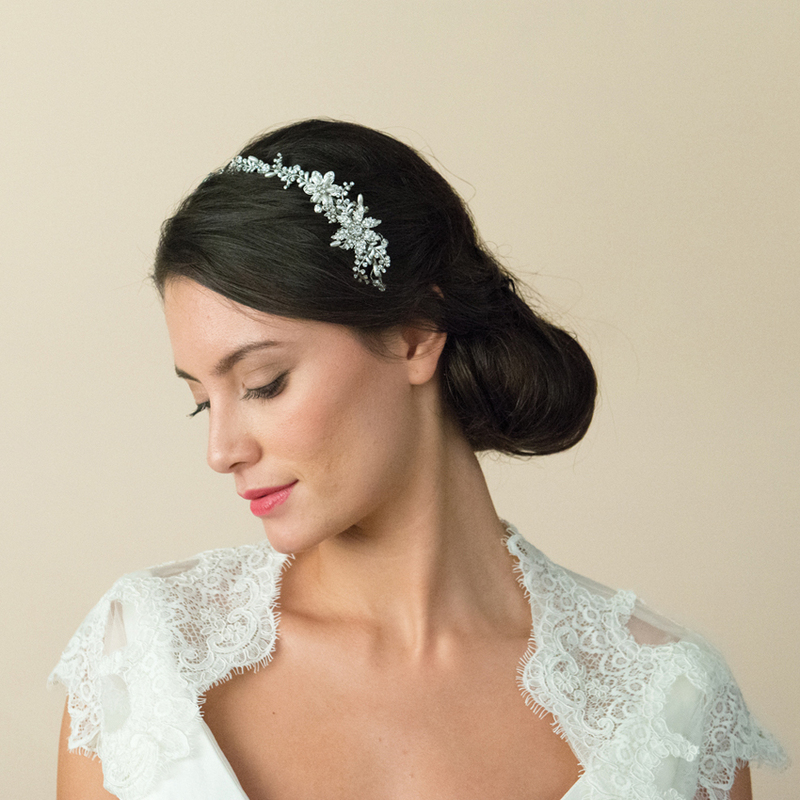 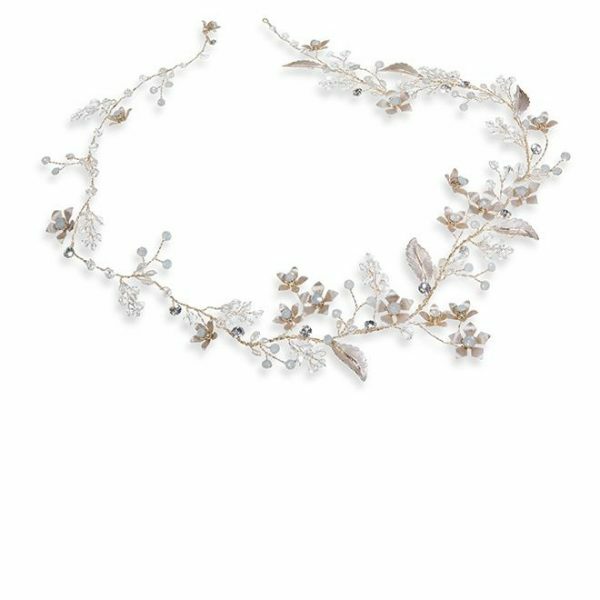 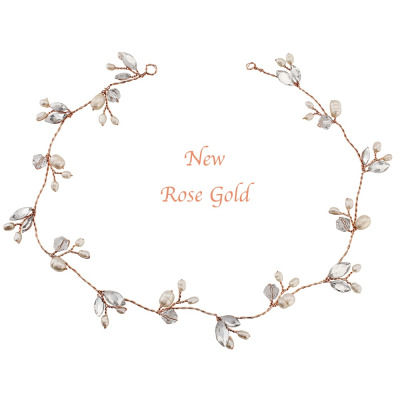 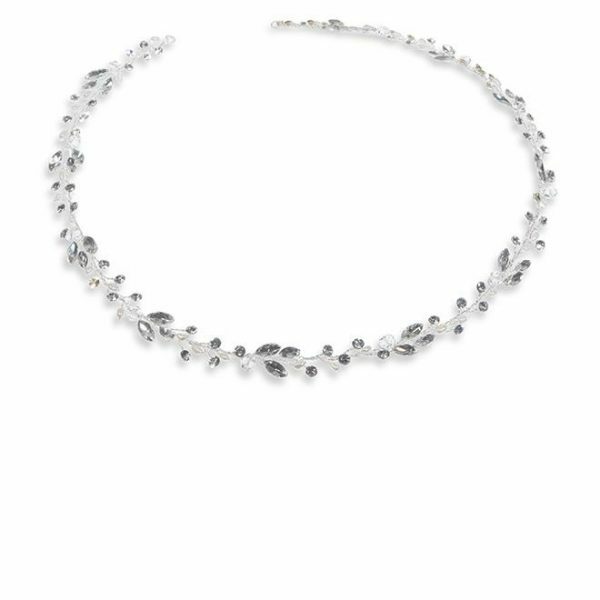 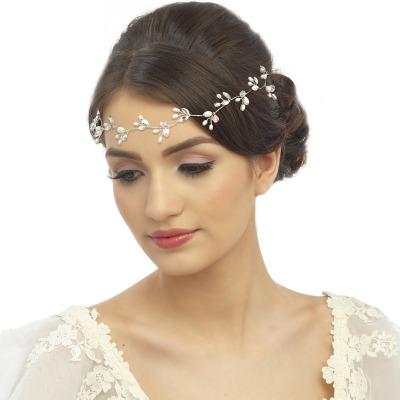 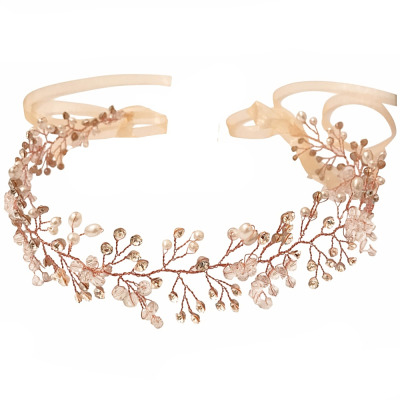 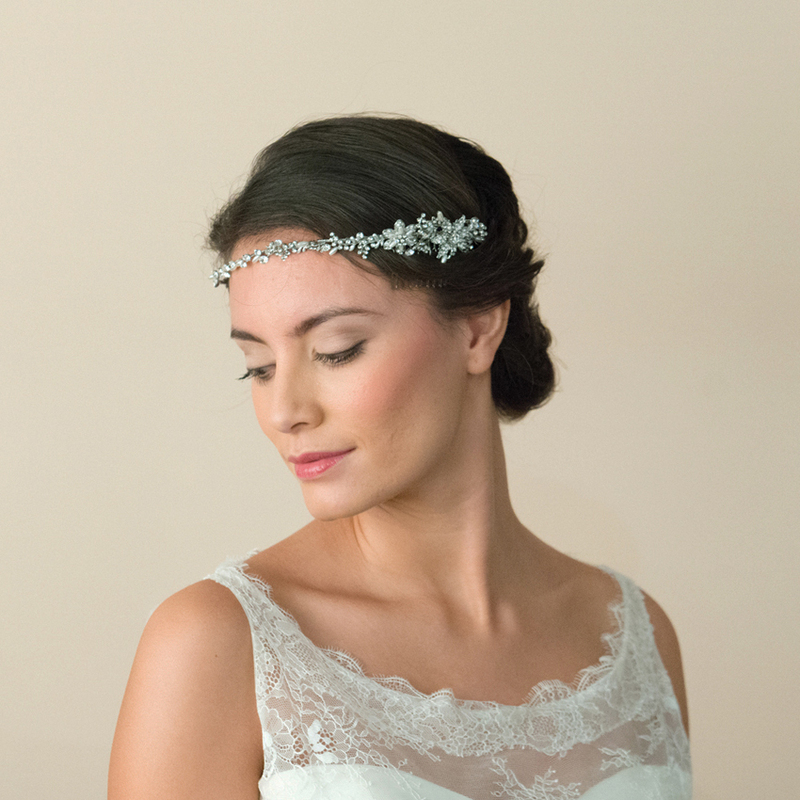 A chic, bridal hair vine with floral pattern crafted from Swarovski crystals and pearlised bugle beads!! 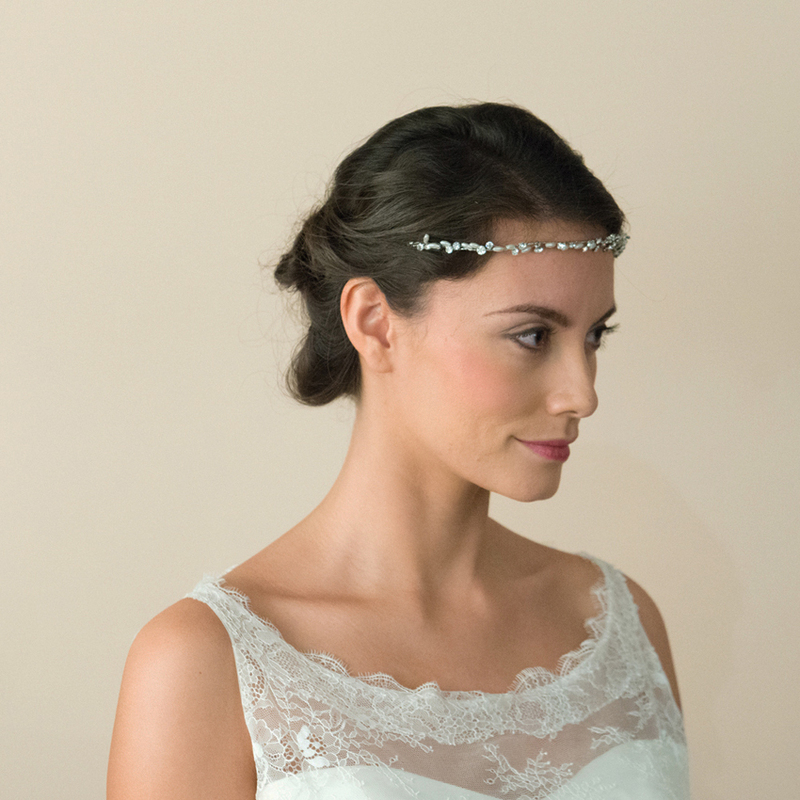 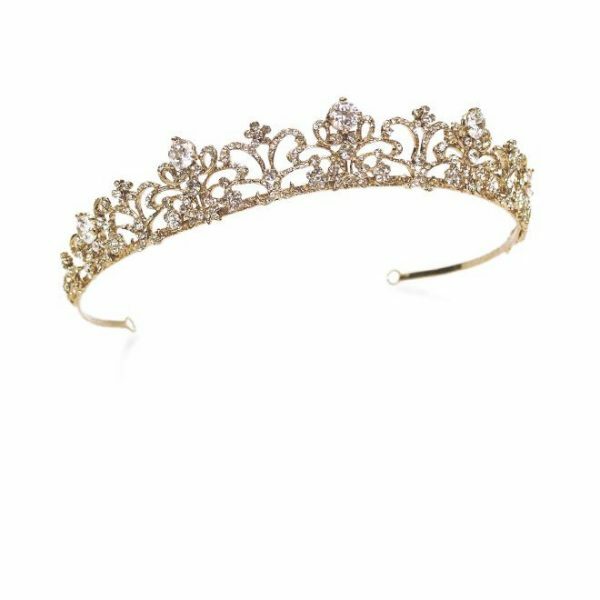 Mae is an utterly versatile headpiece with assymetric styling – perfect to adorn a side hairstyle and ideal for beach, destination or Boho inspired weddings!